Wired Strings joined the wonderful and captivating LORDE on stage for her London show at Alexandra Palace in September. The four piece string section performed several tracks with the singer from her incredible album ‘Melodrama’. 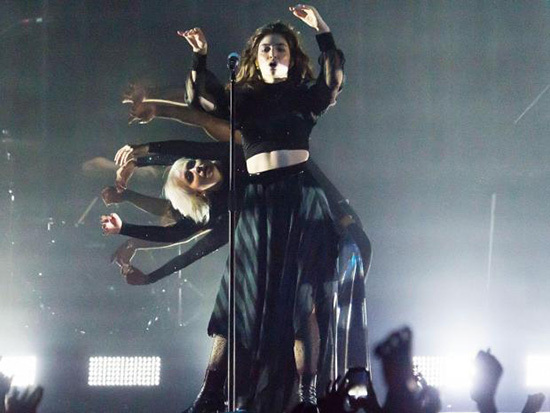 LORDE is a charismatic and mesmerizing performer, and a total inspiration to work with. It was a magical show and she has the audience in the palm of her hand from the very first moment she walks on stage.